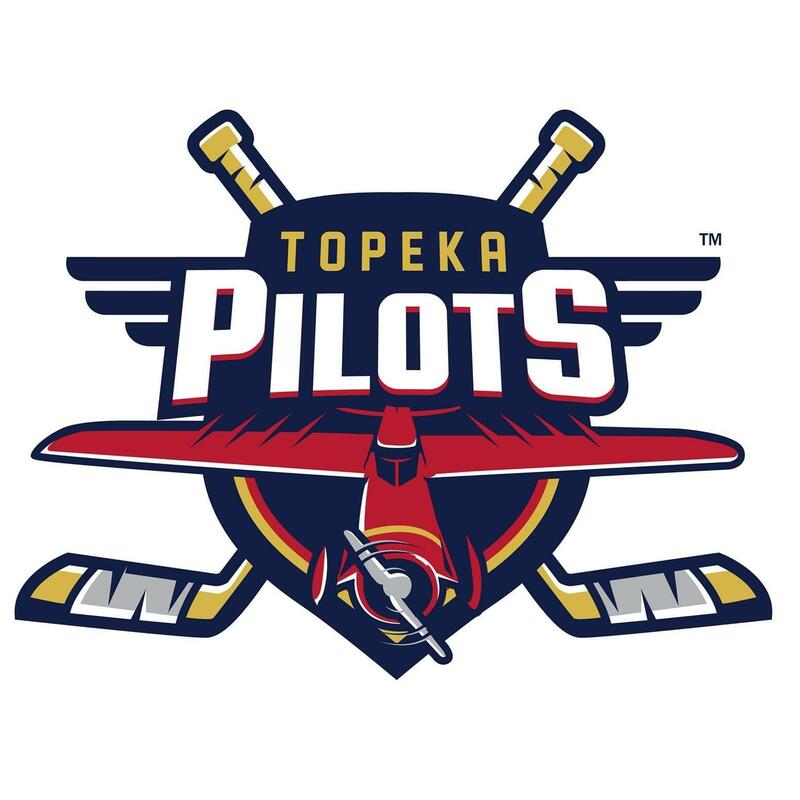 I am very happy to be working for the newest hockey team in Topeka, and they are the Topeka Pilots. 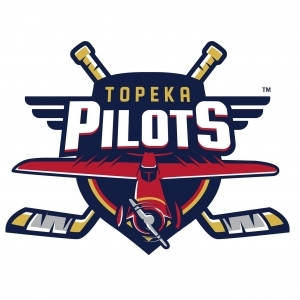 For those who don’t know, they are a hockey team in the NAHL. The players are all young adults who are looking to land a Division one college scholarship to play hockey and get an education. The players range in age from 17 to 21. The one thing that many people don’t know is they are ambassadors and give back to the community. The reason why I choose the organization is how the kids on the ice perform off the ice. Last week, both the Pilots and the team that they faced last week, the Fairbanks Ice Dogs, teamed up to visit the Boys and Girls Club of Topeka. One of the cool things the team did is to form a line where the bus dropped off the kids, and then gave them high fives as they walked into the building. They also ate lunch and participated in activities with the kids. To read more about the outreach and to see pictures, check it out here. The team will also participate in other events all thru Topeka. Whether it is reading books to kids at school, handing out candy at the Trunk or Treat event in Downtown Topeka, the kids are learning a valuable lesson in how important it is to give back to the community. There is more to life than just hockey. Hockey is a game, but making Topeka better for one person is real life.